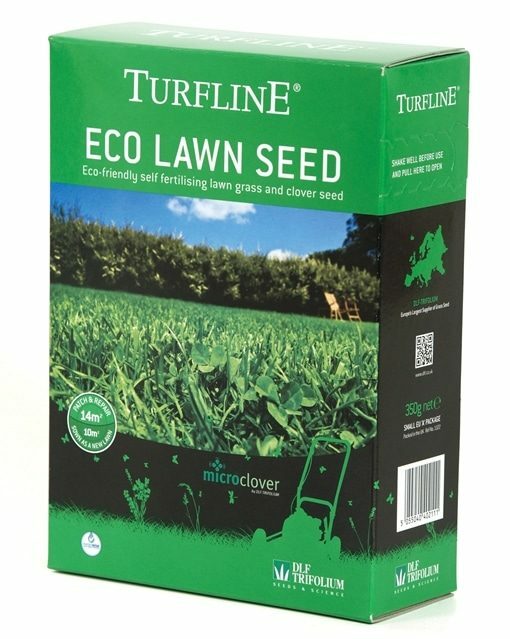 Turfline Eco Lawn Seed is a special mix of seed requiring very little maintenance. 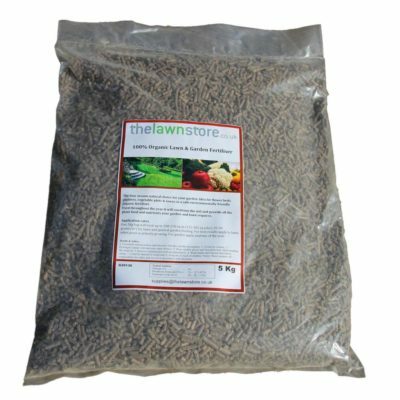 Modern grass seed varieties are combined with tiny microclovers to produce a beautiful green lawn all year round. These microclovers produce their own natural fertiliser feeding the grass to keep it healthy and green while their deep roots reduce the need for watering. 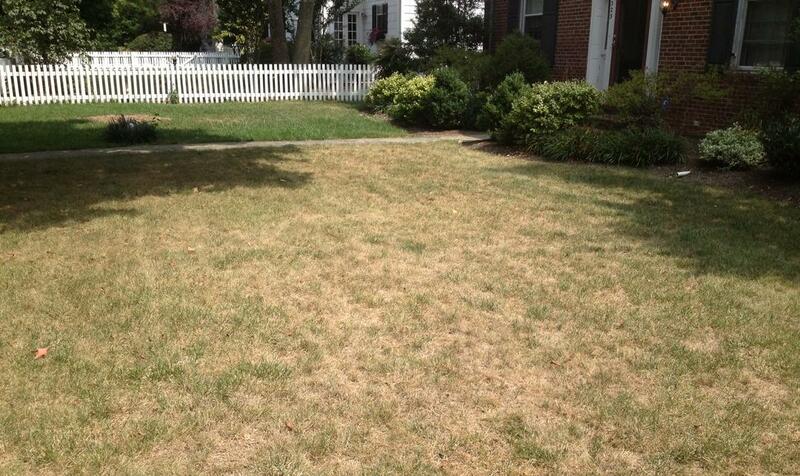 The resulting dense growth inhibits weed establishment while providing an attractive lawn. 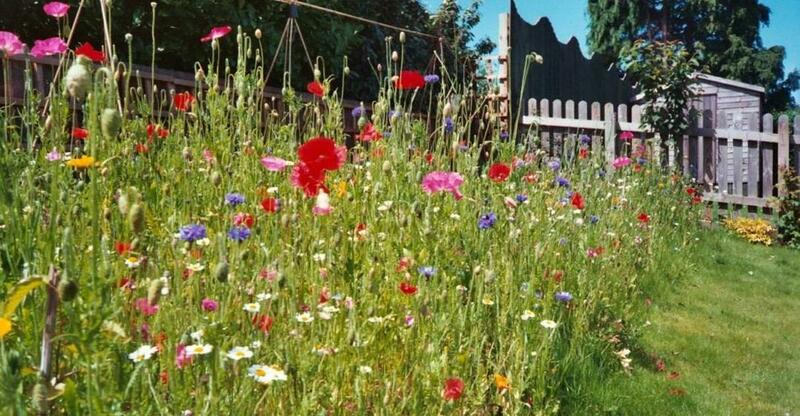 Eco Lawn Seed is a special mix of seed requiring very little maintenance. 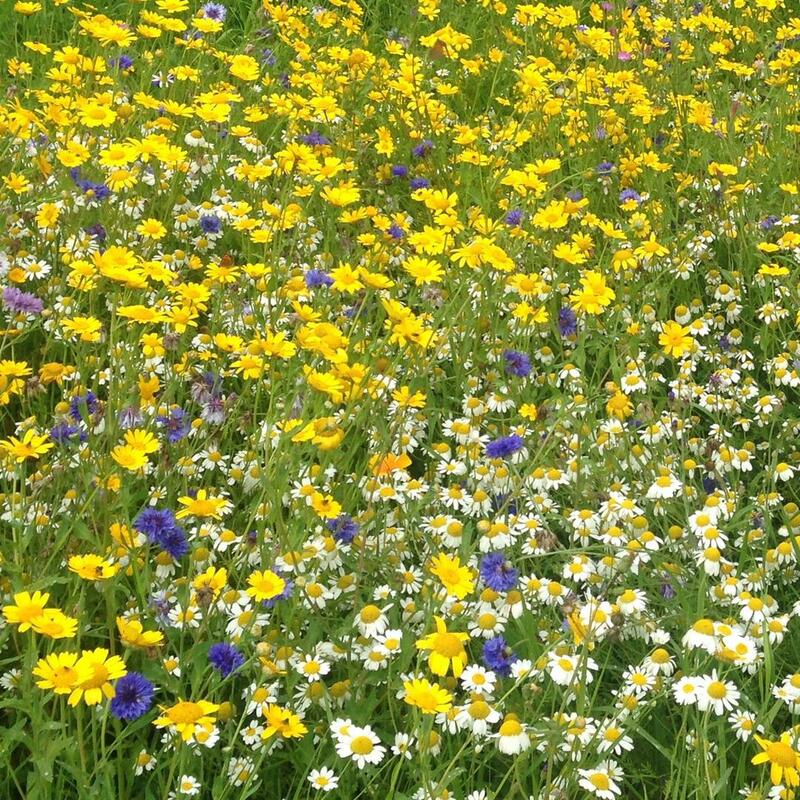 Modern grass seed varieties are combined with tiny microclovers to produce a beautiful green lawn all year round. These microclovers produce their own natural fertiliser feeding the grass to keep it healthy and green while their deep roots reduce the need for watering. The resulting dense growth inhibits weed establishment while providing an attractive lawn. 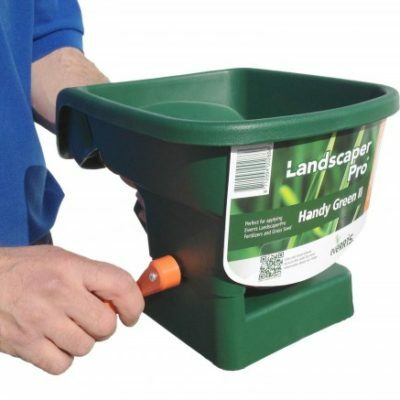 Ideal for the lawn owner who needs a beautiful lawn for minimum effort. 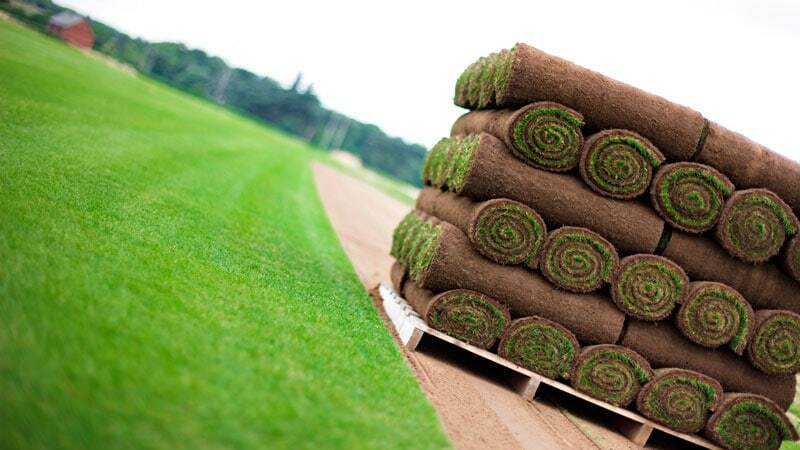 Eco Lawn will grow in almost all domestic situations. 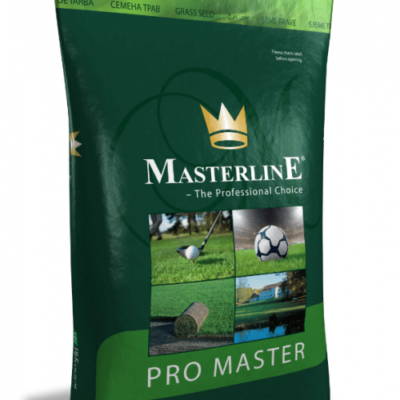 Perfect for wear tolerance, drought and shade it can be used for new lawns or oversown into an existing one. Fine leaved dwarf Perennial Ryegrass, Red Fescue, Microclover and Smooth Stalked Meadow Grass. 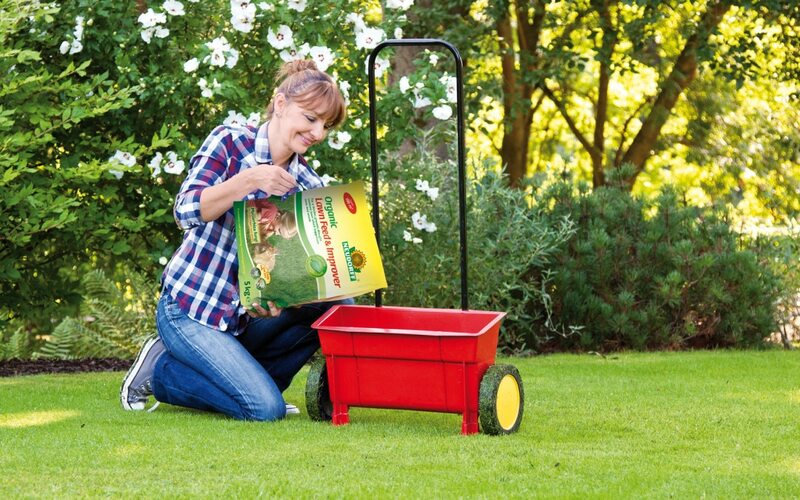 Sow lawn seed between March and October. Young grass will appear within 7-10 days under good growing conditions. Clover will appear within 21-28 days. When grass is 5-8cm (2-3in) high, cut for the first time. Trim lightly and gradually lower blades to an ideal cutting height of 25mm (1in).